It’s been a while since I read a proper Fantasy novel, so I was very excited going into this one. It’s been recommended to me a bunch. I can’t say I was disappointed. This is a real solid start to a series. I didn’t find it spectacular and wouldn’t call it one of my favorite fantasy novels ever, but there is really intriguing setting in here. Kell (amazing name by the way!) is an excellent protagonist. He’s flawed in many ways, but sympathetic in how he cares for the family who took him in. To me he was a character who is just beginning to get a grip on his powers but is holding back from who he could be. That’s the most exciting prospect about the sequels to me. Seeing him blossom fully and move on from magician seeking curiosities, to a full-fledged hero. It’s how his magic works that is the star. This isn’t a wonderfully complex system of using magic like you’d find in “The Kingkiller Chronicles,” but it’s enough to keep the story humming along at full speed. He is born a special race who can access blood magic, true magic, and use it to traverse the multiverse. This idea of placing parallel worlds in a fantasy setting isn’t completely original, but it’s in their description that the true magic lies. Each London we’re presented with has a character of it’s own, and I wished I spent even more time learning about their differences. My other issue, the villains. Holland is Kell’s rival and stole every scene he was in, but his bosses, the villainous Danes in charge of White London, were cardboard villains. I would have loved more focus on Holland instead because everything with the Danes merely led to a final confrontation that simply didn’t feel earned. They had so little face-time throughout and where I got to hear plenty about how evil they are through Kell’s thoughts, I didn’t see it like with Holland. This is still an awesome kick-off to a series. 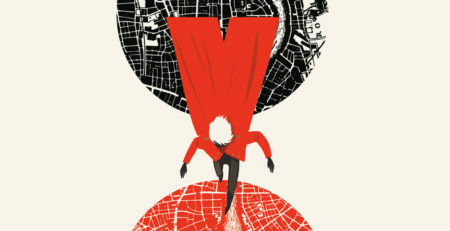 Each of the three Londons (There are four but we don’t get to see Black London yet) are a treat to behold, and the reserved hero Kell is worth investing time in. I can’t wait to see where the sequels take him, and hope they’re able to do as much justice to his human companion Lila. PROSE: A New Home to Write and Share Your Work! I hadn’t heart about TheProse until recently, but the man behind the magic there messaged me and asked if I might be interested in posting something. After looking through what they’re all about, I was intrigued. 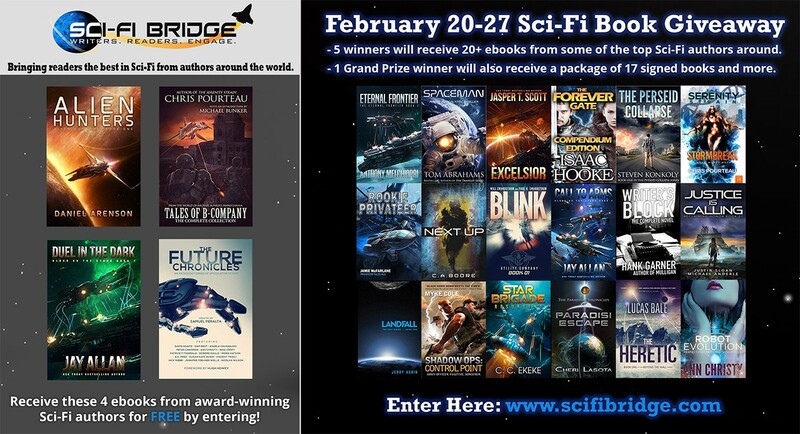 A place for writers to freely share their work, critique and interact? Sign me up! It’s a great idea and I’m a big fan of what I’ve seen. It reminds me of critters.org, only with a bit more organic of an interface and more of a focus on short fiction. Flash Fiction isn’t my usual jam, but for those who enjoy it this is an awesome site. 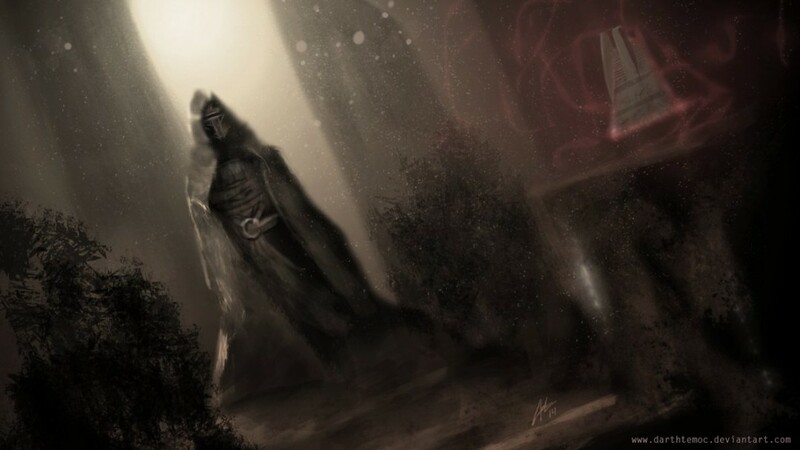 The piece I’ve decided to post is a bit of flash fiction experimentation titled “A God Among Us.” It’s about a lonely god who has lost his humanity. I was never really sure what to do with it, but I hope you all enjoy!! Check out TheProse and my story here! 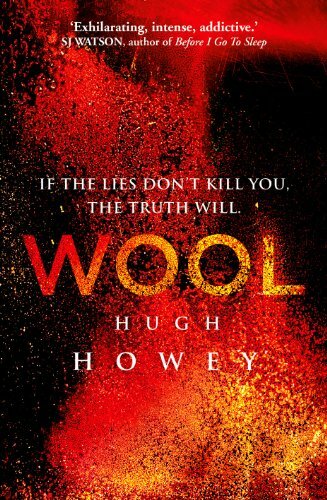 I know, I know, I’m late to the party, but I was selected to write a short story for an anthology related to Hugh Howey’s ‘Wool’ Series, so it was time to sit down and give this a read. I was really pleasantly surprised! Usually a series with as much hype as this doesn’t live up to it, but I definitely felt it did. Mr. Howey has developed a fascinating world. The descriptions, the imagery, all top notch. While maybe not the most original or believable story throughout, it was more than good enough. My biggest issue was that the ending felt a bit rushed. There is so much detail in every page, yet all of a sudden the story wraps up. It felt a bit contrived, and Juliette’s character seemed to change a little merely to fit the needs of the story. That wasn’t enough to ruin it for me though. 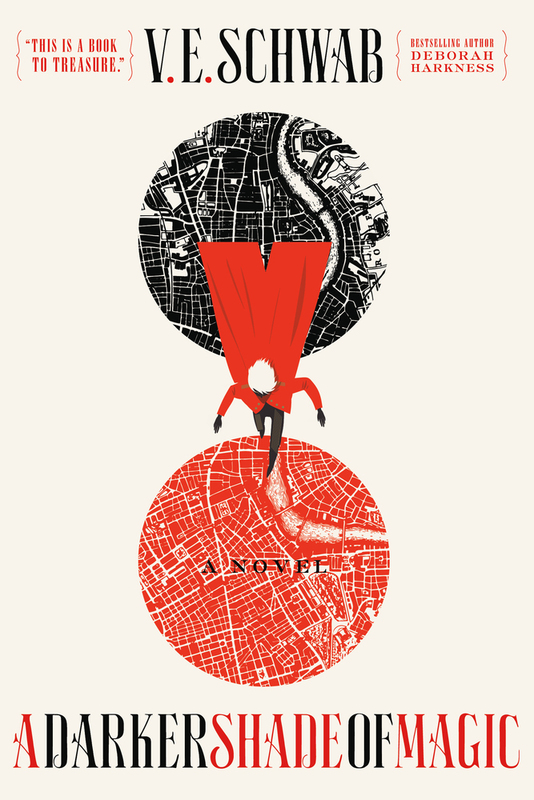 Dystopian fiction just isn’t usually my thing, but after reading this I can’t believe books like Divergent and Hunger Games made it onto the silver screen before this. It was made for the movies. If you don’t want to read this entire thing and have to pick just one book in the omnibus, part one is the way to go. It totally sold me on the premise of the underground world Mr. Howey has so lovingly crafted, and was a beautifully haunting story. Honestly, I think my biggest problem with the end portion of the omnibus might be that this first part was so strong. Nothing else in the book affected me like those first few brilliant chapters. What a surprise this book was. I saw some reviews on it, thought it sounded interesting, and am glad I decided to read it. 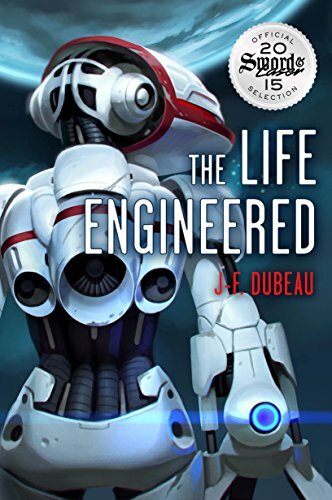 This isn’t a perfect book, but Mr. Dubeau has skills and is a name I’ll be looking out for on the science fiction scene. More than anything, I found this novel to be unique. The main characters are all robots (known as Capeks) who have been left in charge of the galaxy by humanity after their creators went into hiding for unknown reasons. But they aren’t your typical, emotionless robots. These Capeks have personalities as varied and interesting as any humans. The main character, Dagir, takes us on an journey to discover the cause between the first acts of violence in Capek culture. There are epic battles between metal behemoths galore, but at the root of everything is a very intriguing philosophical disagreement. That’s the real strength of this novel. Mr. Dubeau’s world-building is top notch, with nothing as interesting as the Nursery where artificial minds are nurtured. It uses Buddhist mythology, birth, rebirth and nirvana as a way to decide when the mind is ready to be released into the universe. I won’t say more than that, but trust me it’s a fascinating idea. My one real issue with the novel is that it needed a good editor to trim down the fat. There’s a lot of overwriting here. Paragraphs of description that feel redundant because the subtext of the preceding dialogue already told me what was happening, or didn’t, but a single line of dialogue would have sufficed. This is already a short read, but that kind of brevity would have made it go by smoother. Otherwise, I really enjoyed this. For a debut novel, Mr. Dubeau absolutely nailed this. I can only imagine the series getting better! I’d heard so many good things about this book that I decided to give it a shot. I usually don’t like young adult so I wasn’t sure it was for me. I’m so glad I took the chance. This was easily the best new canon Star Wars novel I’ve read so far by a long shot. 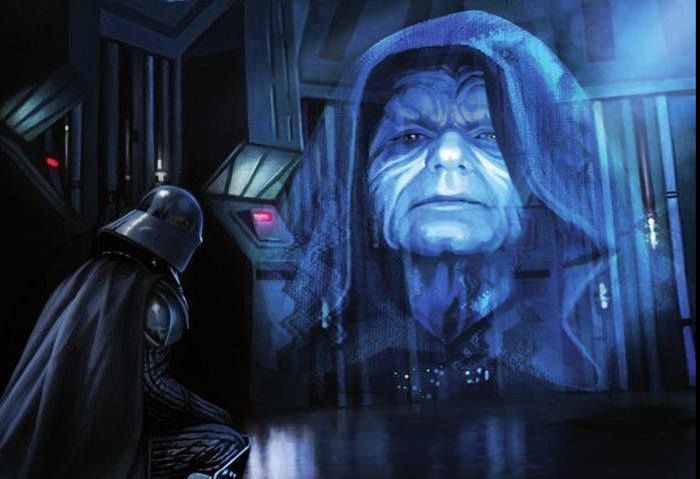 In my opinion, never before has Star Wars gotten so personal. This story of the love and connection during war, between Thane and Ciena, was as captivating as any I’ve ever read. Sure there are some young adult elements like during their training and some love scenes that had me roll my eyes, but never enough to take me out of it. The war between the rebels and the empire is a staple of Star Wars as everybody knows, but it never felt realistic to me until now. It was more an exaggerated dark vs light conflict. But seeing the war from both sides, from the perspectives of two normal officers who are drawn to opposite sides, really had me invested in the struggle. 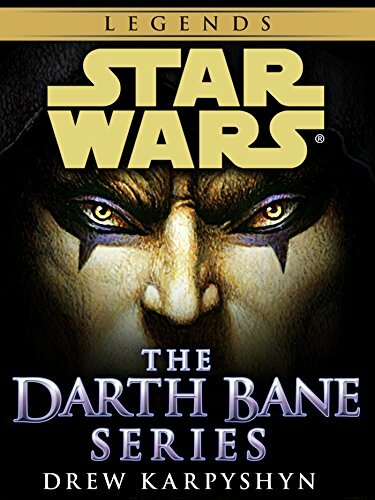 This book didn’t need the force or bounty hunters to hold my interest, and I think proved to me how ripe the Star Wars universe is for every type of story. And the way Gray plays on the events of the original trilogy to bring Thane and Ciena at crucial times added so much to those movies for me. It made me care about the people on the Death Stars who died in ways the movies couldn’t. The horrors of war were plainly visible here, like a story of two people on opposite sides of our own civil war drawn to fight one another. I highly recommend this book. Don’t be scared off by the young adult tag if that’s not your thing. This book is rife with realistic relationships and adult themes. I'm a Nebula Award Finalist!